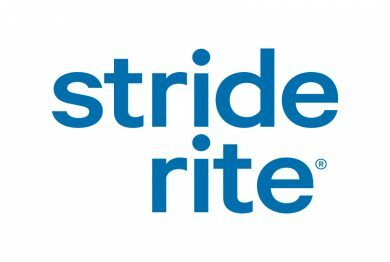 Join Stride Rite in celebrating the company’s 100th birthday! From 2:00-4:00 PM on Saturday, April 27th, enjoy treats, balloons, and stickers. 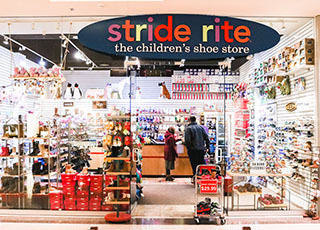 Plus, take 20% off of Stride Rite brand shoes.